I started designing Tshirts in 2018 to express my funny (some might say eccentric), and also spiritual sides. I sell the Tshirts through Merch by Amazon, and receive a few cents for each one. Here is my disclosure policy. 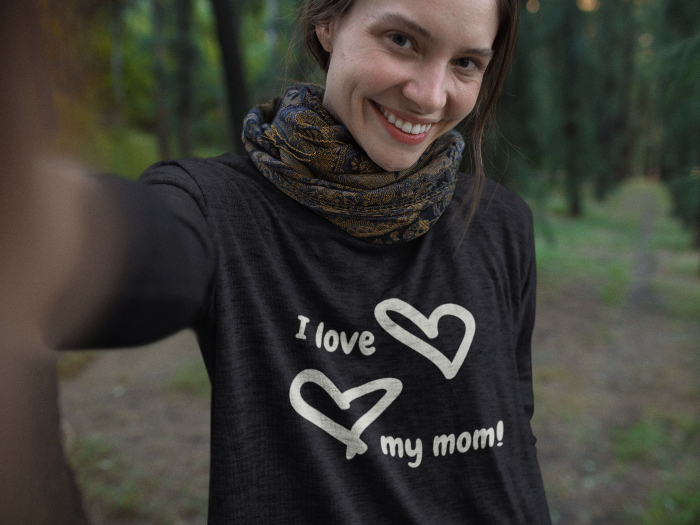 “I love my mom” long sleeved tee comes in black, dark heather and navy, and sizes Small through 2XL. 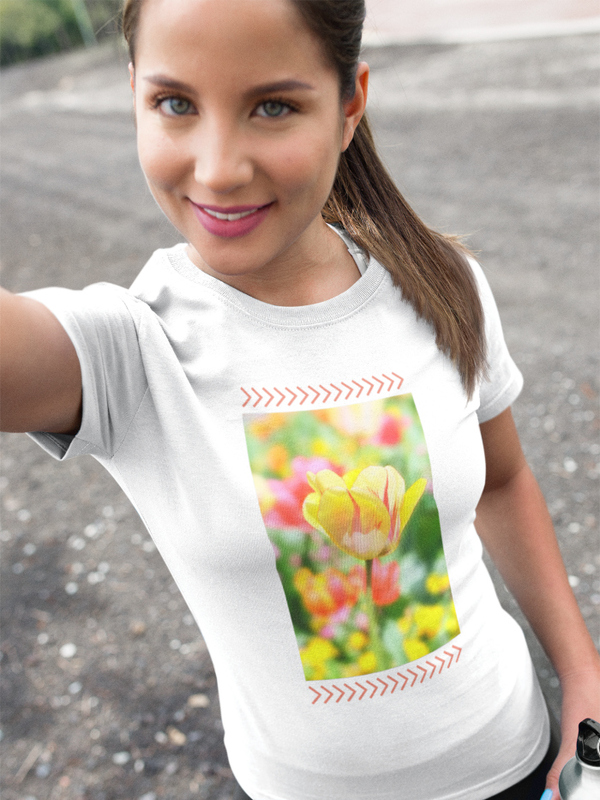 Women’s feminine Spring flower shirt that comes in white, yellow or pink, and sizes Small to XL. 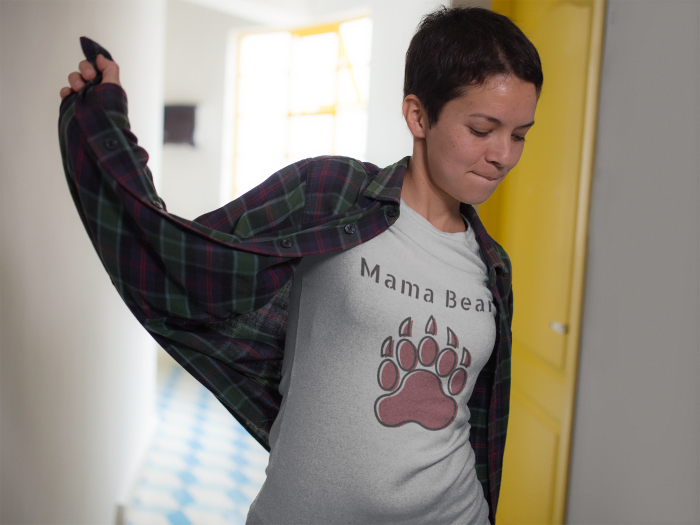 This cute “Mama Bear” Tshirt is long sleeved, and comes in dark heather or heather gray, in sizes Small to 2XL. 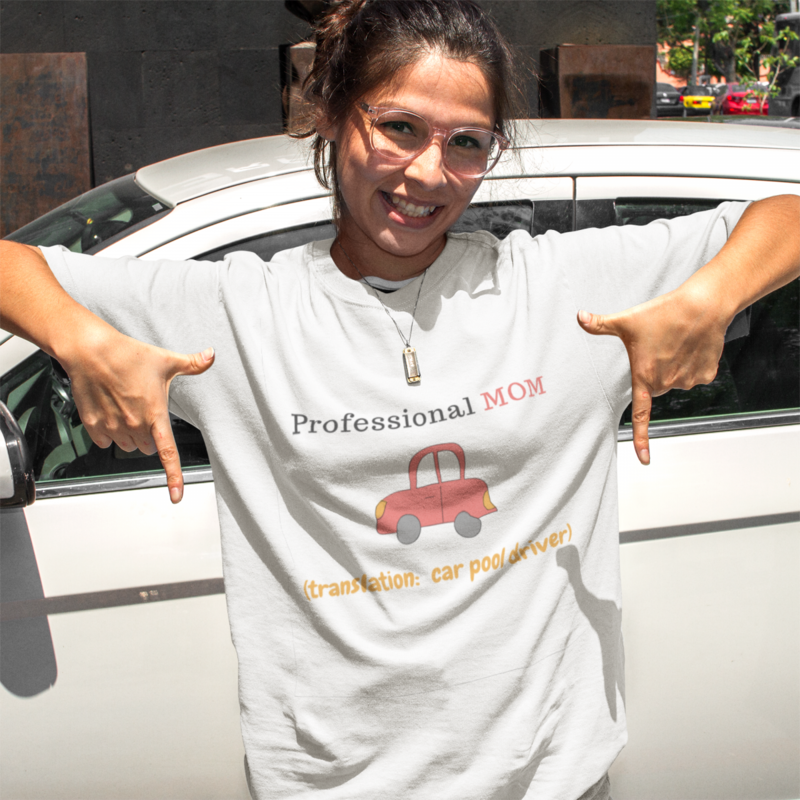 This fun Tshirt reads, “I love my husband.” It comes in white, olive or pink, and in women’s sizes Small through XL. 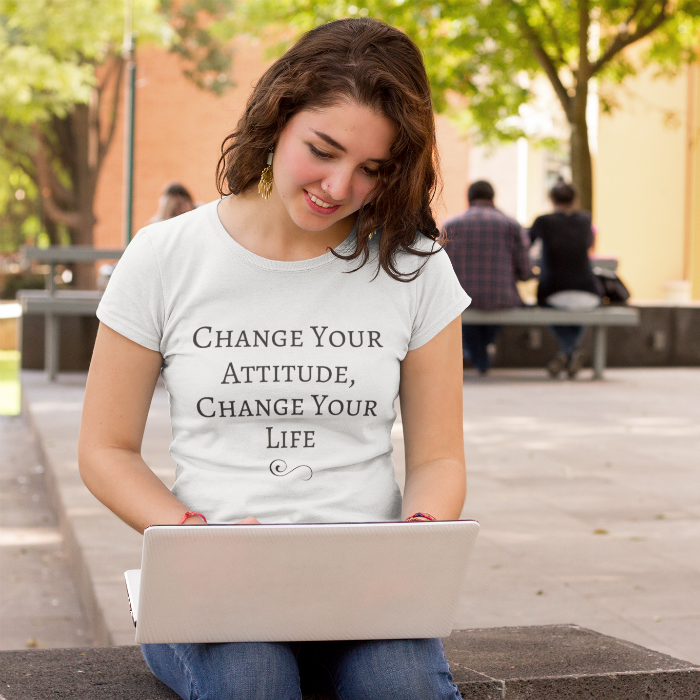 “Change Your Attitude, Change Your Life” Tshirt comes in men’s and women’s sizes, and in white, blue, red and heather gray. This inspirational Tshirt reminds that “God Cares,” and it comes in white, slate, olive and dark heather. It’s in men’s sizes Small through 3XL, and women’s sizes Small through XL.